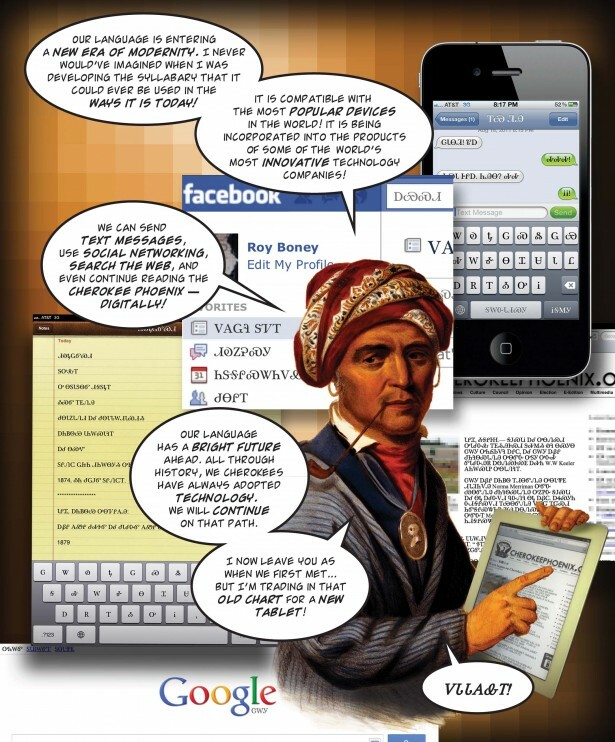 SAIVUS Blog » Cherokee Language Revitalization Comics! Roy Boney Jr. (Cherokee) – who has been involved with many language oriented creative projects – has made a graphic novel that explains the history of Cherokee, in Indian Country Today magazine. This entry was posted by mathias on Friday, September 30th, 2011 at 10:09 AM	and is filed under Cherokee. You can follow any responses to this entry through the RSS 2.0 feed. You can leave a response, or trackback from your own site. Can I just say what a relief to find someone who truly knows what theyre talking about on the internet. You positively know methods to deliver an issue to mild and make it important. Extra people need to learn this and perceive this facet of the story. I cant consider youre no more standard because you positively have the gift.